We assist clients in the self-discovery of what their money can do for them. We assist clients in the self-discovery of what their money can do for them. While that may sound surprising, we have helped many clients decide how much money to save, spend, and give away. 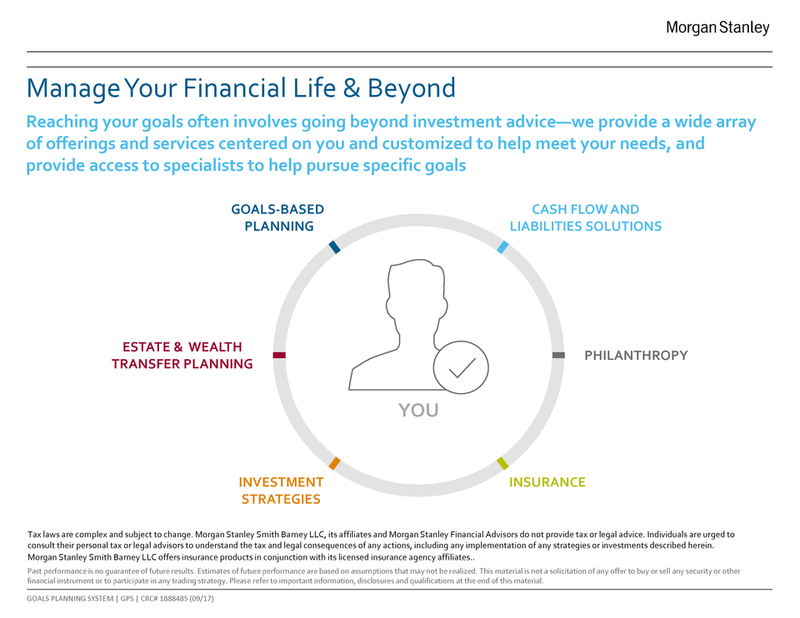 This is done by creating a customized financial plan that provides a roadmap for the future. Gene Fiamma began his investment career in 1986 as an export coal trader in New York City. In 1992 he left commodities trading to join a private New York firm as an equities trader overseeing corporate investment accounts. 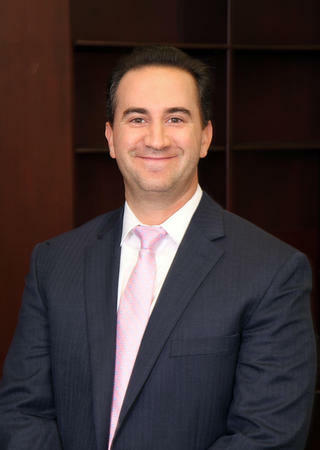 In 2002, Gene joined Morgan Stanley in Boca Raton, Florida where his focus is to deliver personalized investment solutions to individuals, families and small businesses. He holds the CERTIFIED FINANCIAL PLANNER™ designation which is the recognized standard of excellence for personal financial planning. Additionally, he attended The University of Pennsylvania’s Wharton School and earned the prestigious Certified Investment Management Analyst CIMA® designation. Gene is a Portfolio Management Director in the Portfolio Management Program at Morgan Stanley which allows him to independently manage client assets on a fully discretionary basis. Gene graduated from Dickinson College in Carlisle, PA with a BA in International Studies and earned his MBA in International Business at Thunderbird School of Global Management in Glendale, AZ. He has visited 55 countries on 5 continents, is a volunteer Golf Rules Official for the Florida State Golf Association, and is a member of the Ft. Lauderdale Harley-Davidson Drill Team, a synchronized, precision motorcycling team that performs at charity events throughout the southeastern United States. Matt Kochman works with clients to meet their long-term financial goals and dreams. One way he does this is by creating a customized financial plan which provides a “road map” towards a successful retirement. In addition, by leveraging Morgan Stanley’s investment research, Matt develops investment strategies that match client risk tolerances. Finally, Matt’s deep knowledge of Banking & Lending allows him to offer investment solutions not only pertaining to client assets, but to their liabilities as well. 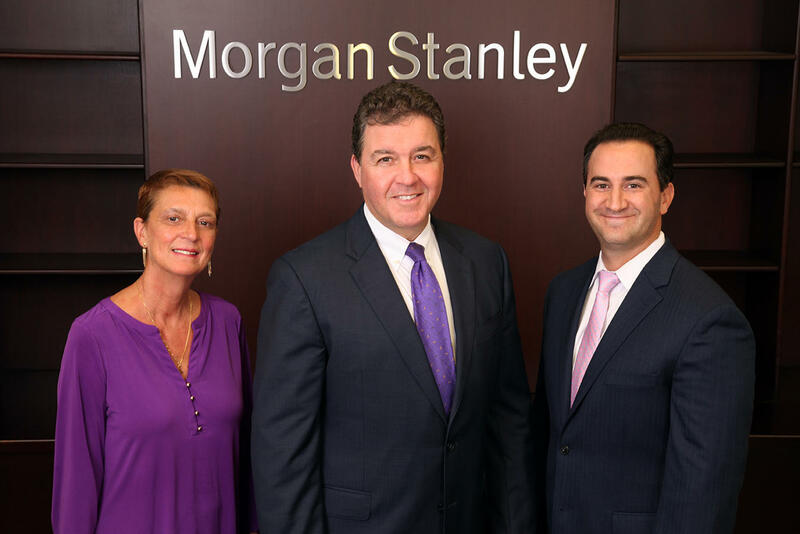 Prior to joining Morgan Stanley in 2013, Matt owned and worked for several small businesses in south Florida. 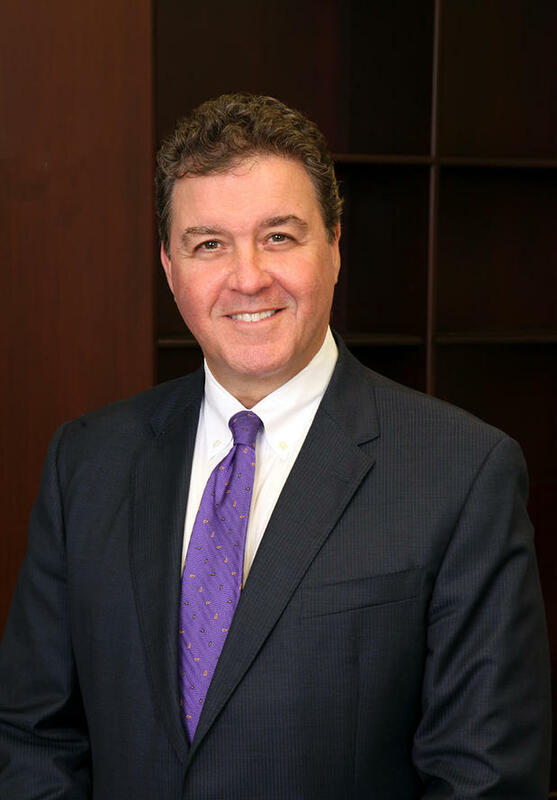 His work has been recognized at Morgan Stanley as he has earned the prestigious Pacesetters Club Award as well as the Private Banking Group Summit Club Award. Most notably, Matt was named Vice President after only three years with the firm. He graduated from Vanderbilt University in Nashville, TN in 2001 with a Bachelor of Science and a Master’s Degree. In his free time, Matt enjoys spending time with his family, playing tennis, skiing, and exercising. He donates his time to NAMI (National Alliance for mental Illness) and helps organize their annual walk. He lives in Boynton Beach, FL with his wife Brooke and twin daughters Maggie and Julia. In his free time, Matt enjoys spending time with his family, playing tennis, skiing, and exercising. He donates his time to NAMI and helps organize their annual walk. He lives in Boynton Beach, FL with his wife Brooke and twin daughters Maggie and Julia. 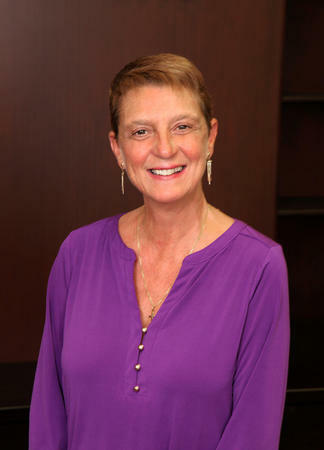 Mary Acito began her career in the financial services industry in 2002 at Quick & Reilly as a Sales Assistant. In the years to follow Mary successfully became Security and Insurance Licensed. In 2016 Mary joined Morgan Stanley as a Senior Registered Associate. In her role as a Senior Registered Associate, she assists Gene and Matt in all aspects of financial services, while maintaining client satisfaction. Mary was born and raised in New Jersey. She moved to Florida in 2015. Her son Christopher and his wife Ashley reside in New Jersey. In her free time Mary spends time on the beach and riding her motorcycle. She lives in Boca Raton with her 3 cats. Ready to start a conversation? Contact The Fiamma Kochman Group today. 5The returns on a portfolio consisting primarily of Environmental, Social and Governance (“ESG”) aware investments may be lower or higher than a portfolio that is more diversified or where decisions are based solely on investment considerations. Because ESG criteria exclude some investments, investors may not be able to take advantage of the same opportunities or market trends as investors that do not use such criteria.